On top of that, plum wine and other sweet sake are much sweeter than Japanese sake and beer, so many of you may have an image that “plum wine will make you fat”. However, the truth is that most people are misinformed about the calorie count of plum wine. 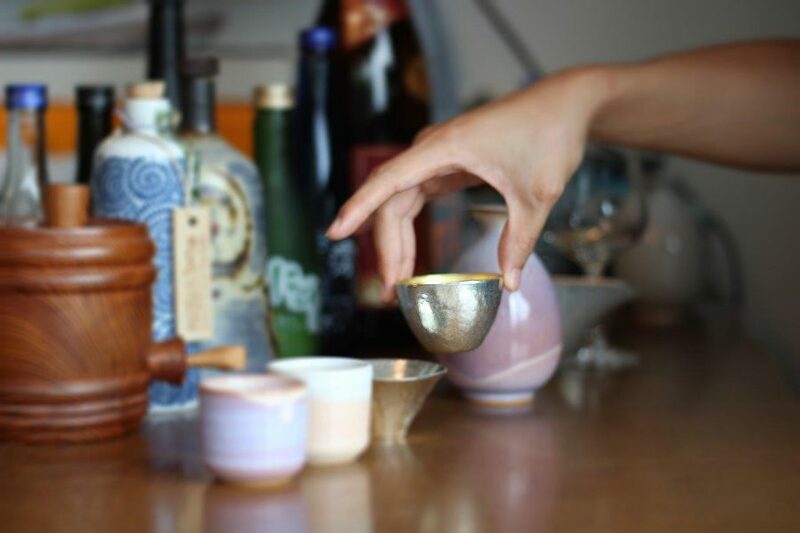 For this reason, we will correct the misunderstandings of the calorie count of Japanese sake and plum wine, and teach you the right way to drink them without gaining weight! 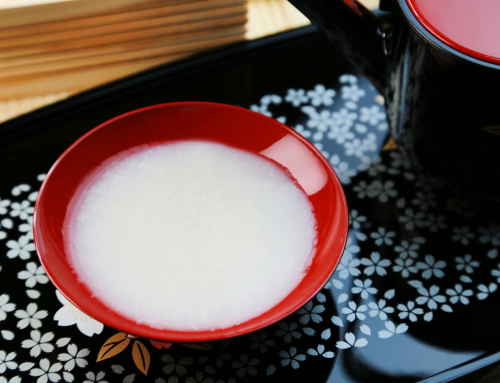 Calories in sake do not make you gain weight in the first place?? 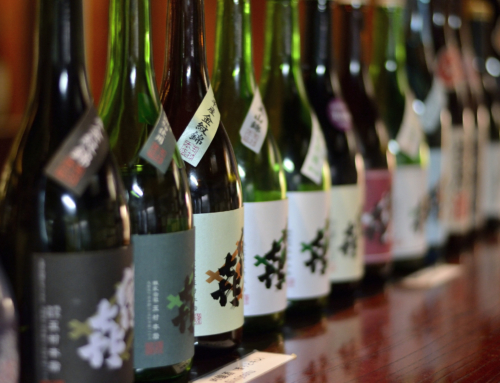 The first thing to consider when checking if Japanese sake and plum wine make you fat, is the calorie count. How do the calories compare to beers and shochu? Let’s go ahead and compare with other types of alcohol. 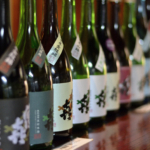 There are roughly 103kcal per 100ml of Japanese sake. This on the other hand is 156kcal for plum wine. It does indeed seem a bit higher than beer and wine. However, beers are so low in alcohol that you tend to drink a large amount per sitting. Spirits that are high in alcohol content are also higher in calories, but you can’t drink so much in one sitting. 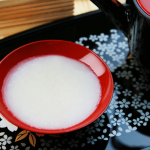 This is why you cannot simply look at the calorie count to say which sake makes you gain weight. For example, let’s look at the breakdown of calories in plum wine. 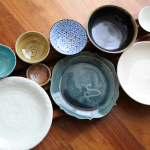 Fats that are said to be calories that are hard to burn are barely included in plum wine. On top of that, calories in alcohol are said to be “empty calories”, and are released as heat before sugars and fats. The reason why your body gets hot and your face gets red is because these empty calories are instantly being released as heat. What this means is that calories in alcohol are not absorbed by the body, but instead released. Due to the reasons above, we now know that calories included in alcohol are not something to be too concerned about. But, just because calories in alcohol are not too likely to make you fat, this does not mean that you can drink all you want without worrying about gaining weight. In fact, people who drink a lot tend to have a higher body fat percentage, so make sure to be aware of the following four points. Isn’t a big factor of the reason you feel like you’ve gained weight drinking due to the snacks you eat? You don’t feel full when drinking alcohol, leading you to eat a bit too much. In order to not gain weight, you must choose snacks that are low in calories. If drinking Japanese sake, choose edamame, sashimi, fried tofu, tofu with soy sauce, oden, pickled cucumbers, and any other light snacks. If you’re eating yakitori (skewered chicken), then eat it with salt! You tend to crave fried foods and salty snacks when drinking. These snacks tend to contain calories that make you gain weight. Some of you may think that you can drink even more now that you are limiting the calories in snacks, but this is an absolute no-no! Drinking too much can also cause you to gain weight, so it is important to drink slowly. 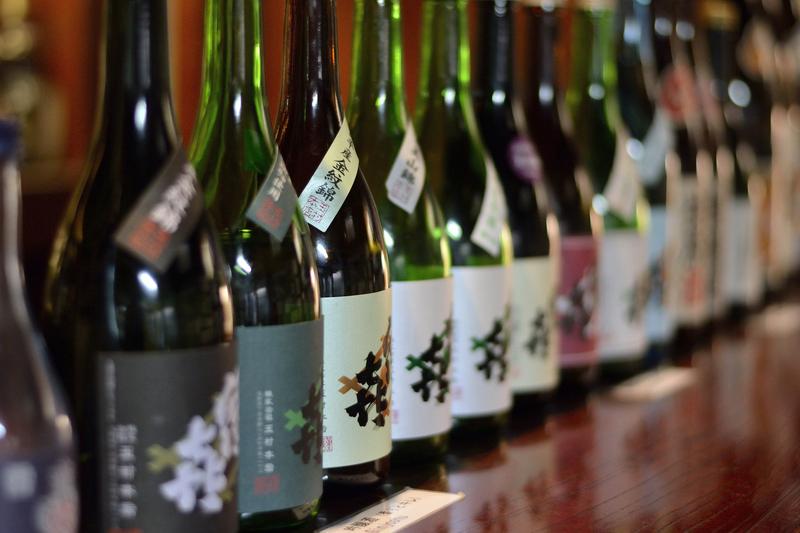 We understand your desire to drink a lot of tasty sake, but make sure to drink slowly and savor the taste. 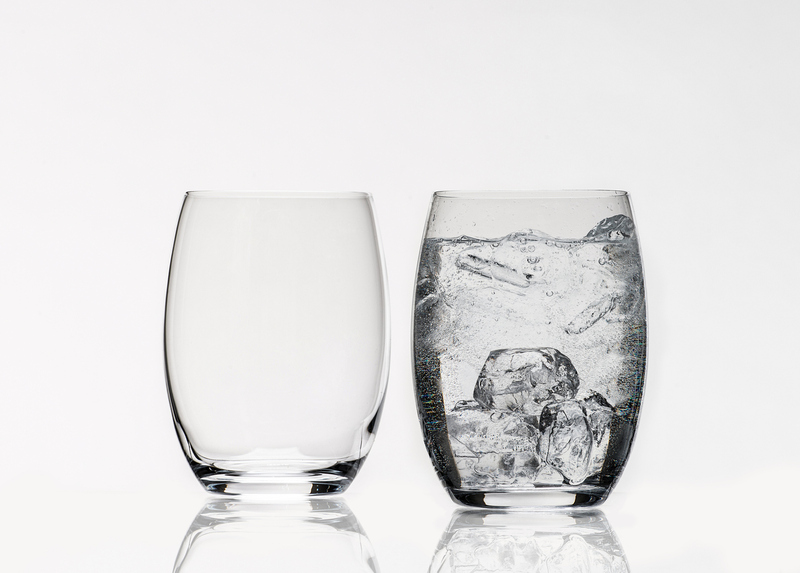 Choose a small sake vessel, and mixing it up with soft drinks and water in between may naturally allow you to drink less. If you’re drinking plum wine, then splitting it with water or tea and thinning out the alcohol content will lower the calorie count. Juice and ginger ale also contain calories, so if you are truly conscious about calories, then it would be better to split it with zero calorie drinks like water and green tea. 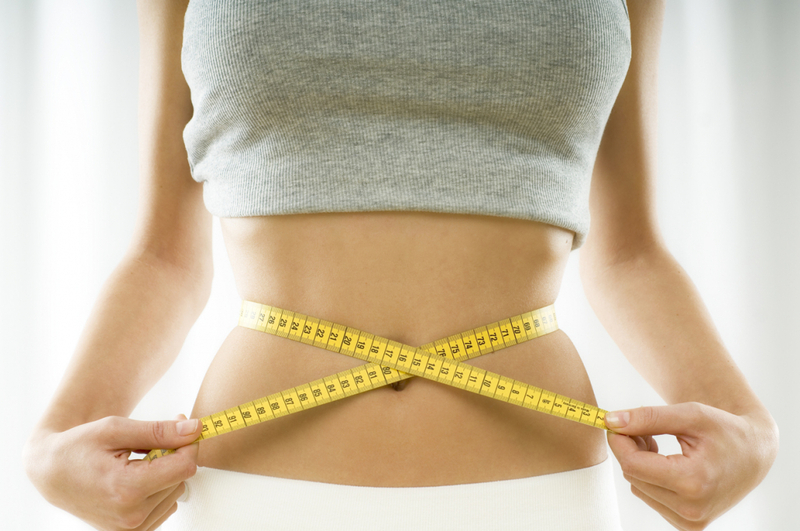 When the body gets cold, it lowers the metabolism tends to store fat more easily. This is why it is important to ingest warm things rather than cold things, in order to prevent yourself from gaining weight. 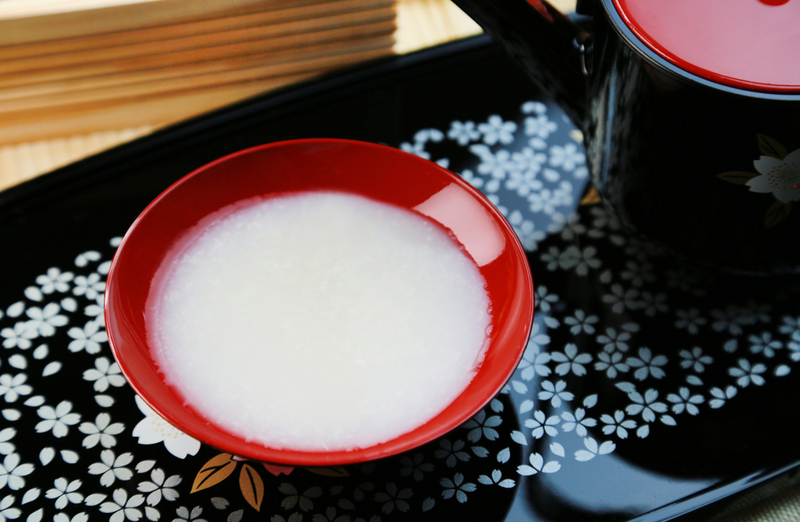 Japanese sake, unlike beer, can be had warm, so please do drink it this way when dieting. Don’t focus only on calories! For example, plum wine contains many nutrients such as citric acid and dietary fiber! Citric acid, which is abundant in plum wine, can efficiently convert nutrients from food into energy, and improves basal metabolism. Therefore, it will help with fatigue recovery and diet effects. 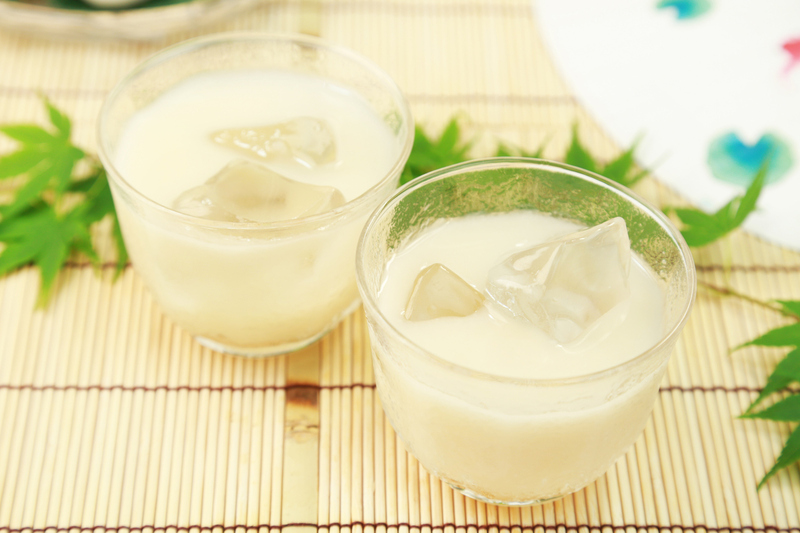 In addition, dietary fiber contained in sake with fruits works to help activate the intestinal activity and digestion, and also helps prevent obesity and diabetes! So, how was it? We hope that this was good news for those of you wanting to drink while also dieting. 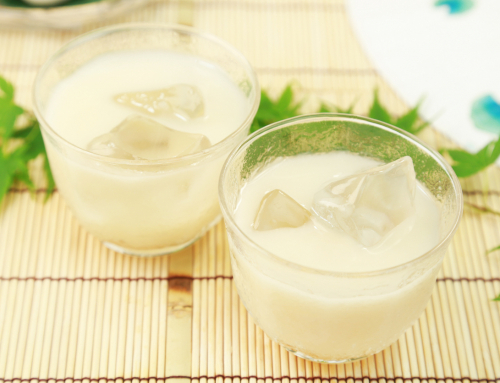 We hope that even those of you who thought that plum wine and Japanese sake makes you fat due to its calories, can now be at ease when enjoying these drinks.